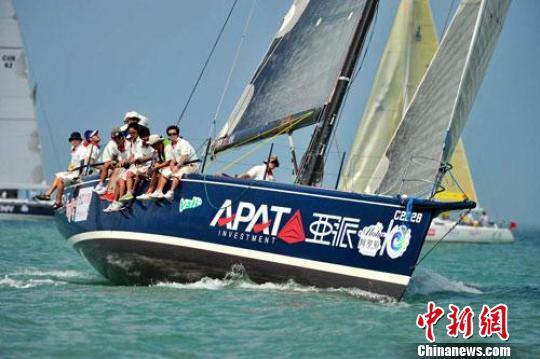 The 2012 Tour of Hainan International Regatta concluded on March 19. After 470 nautical miles for more than 80 hours of racing, seaboard Yapai came first in Group A, and Jingjing topped Group B. Seaboard Jingjing from Hongkong ranked first in the final rankings, Yapai followed in the second place. The regatta covered waterway of Sanya-western Hainan Island- Haikou- Eastern Hainan Island -Sanya. Nearly 300 sailors of 23 teams had competed in the regatta. The number of teams and sailors hit a record high.